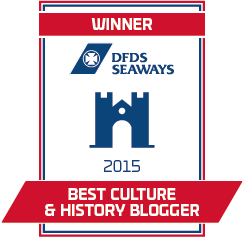 Winning ‘Britain’s Best Culture and History Blogger’ was a delightful surprise. I was very pleased to have been shortlisted in the DFDS Travel Blogger competition but felt awkward asking people to vote. 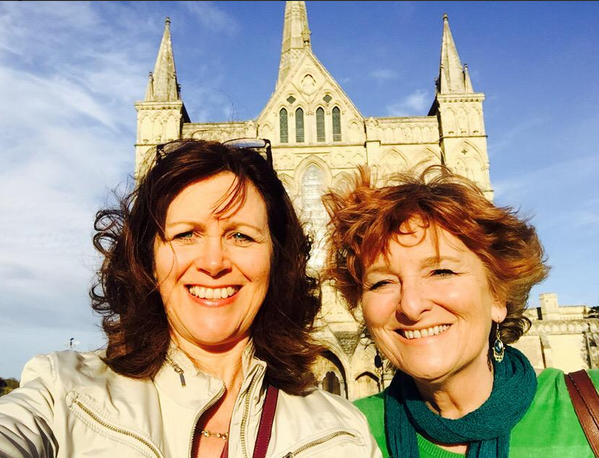 However, when I saw the other bloggers nominated in various categories, including Travelator Media founder Heather Cowper (here we are in front of Salisbury Cathedral), I was flattered to be in such company, overcame my reluctance and asked those who enjoyed my writing to vote for me. I actually discovered a competitive gene I didn’t know I had! 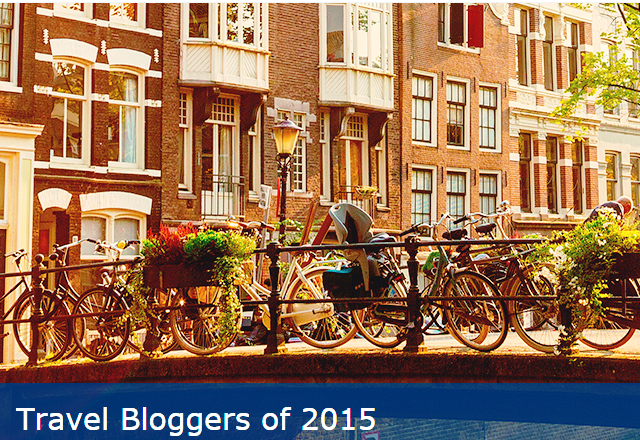 Read about entering the Travel Blogger competition here. Culture and history are cornerstones of any country’s identity, the former being an expression of its personality and the latter the results of its actions. So many fascinating areas are covered in these two overlapping subjects – art, literature, music, customs, design, food, archaeology, architecture, people, place – just about everything really. To be able to travel the world and share my love of this through my writing and photography is a true joy. When the winners were announced I realised that winning ‘Britain’s Best Culture and History Blogger’ award meant a lot. 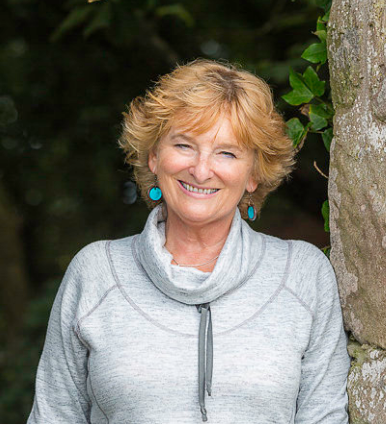 As I said in this interview for Cumbria News & Features, being an older female writer based in North West England goes to show that anyone, of any age, anywhere can be a travel blogger and communicate their passion far and wide. 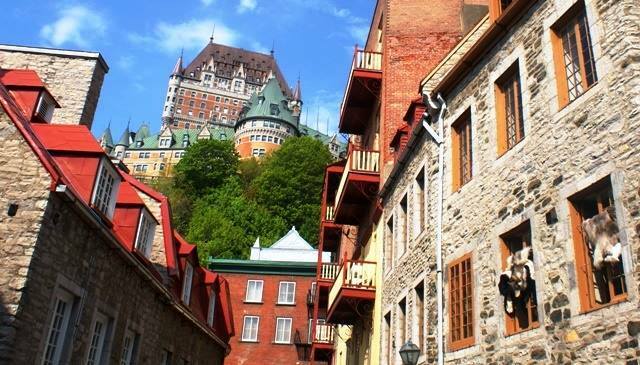 Some of the trips of the past few years that have combined culture and history include quirkilicious Quito, the breathtaking capital of Ecuador, the intriguing island of Malta, poignant poetic northern France, lovely Isle of Man, historic Quebec City in Canada, haunting Uluru in the Australian Outback and many more … Each place leaves a unique thread, adding to the rich tapestry that makes our world so very, very special. One of the best pieces of advice I was given as a rookie blogger was to enter competitions. I can highly recommend it – I have entered quite a few and been nominated for a few more, like this one. Nice when you win, no problem if not – you literally have nothing to lose!